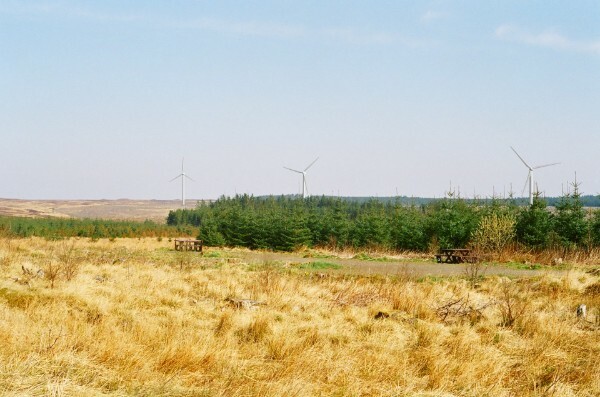 The Rumster project was designed for the Latheron, Lybster and Clyth Community Development Company, and is located on the edge of Rumster forest in Caithness. A renewable energy project was considered ideal for developing the viability of the communities in the area, by providing sustainable economic diversification. Wind energy projects in this part of Scotland were historically developer-owned, with profits sometimes diverted from local economies. 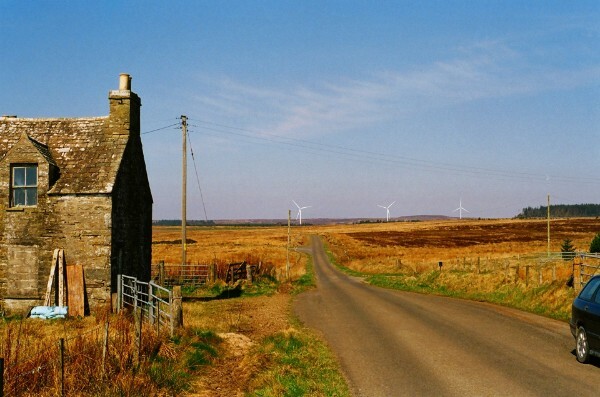 The Rumster project was designed to follow the local ownership models established by the Fintry, Gigha and Orkney community wind energy projects. Orkney Sustainable Energy were responsible for the full planning process, including all environmental studies and community engagment. 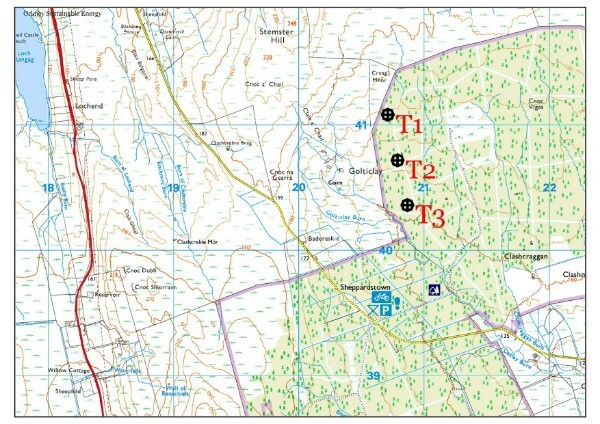 The project was given planning consent in 2012, however the turbines have not yet been installed, as the grid system in this part of the Highlands is at capacity, with significant upgrading required.